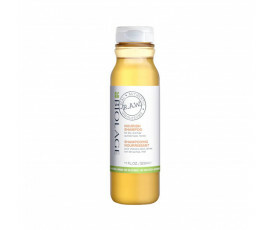 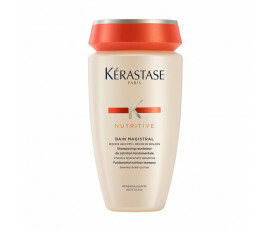 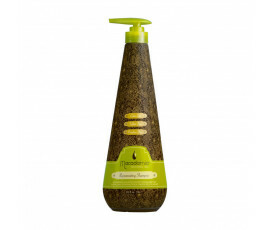 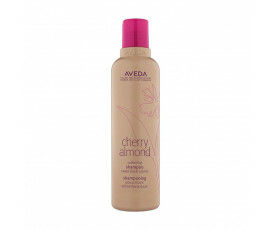 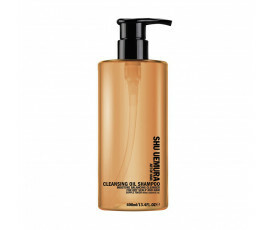 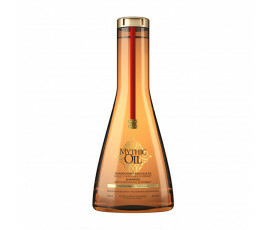 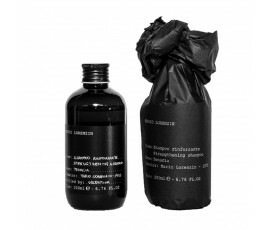 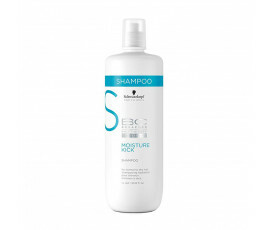 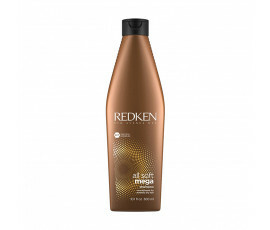 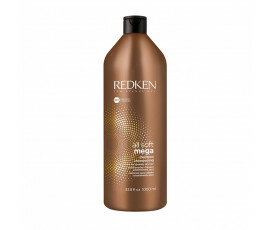 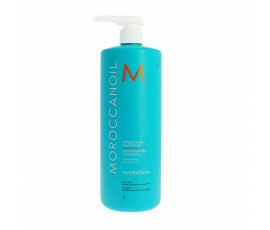 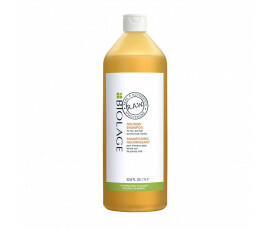 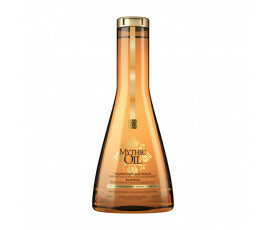 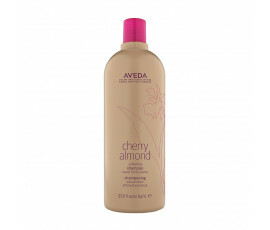 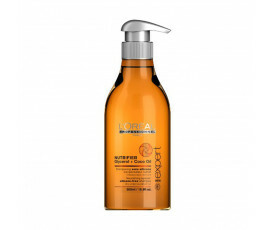 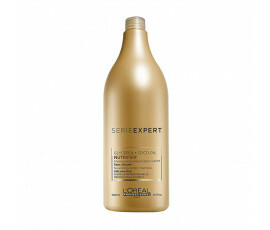 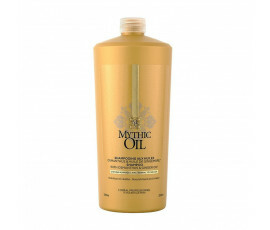 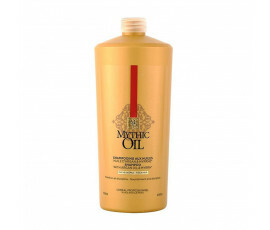 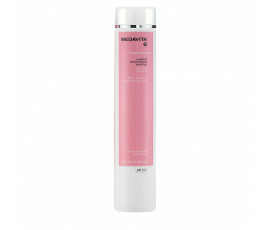 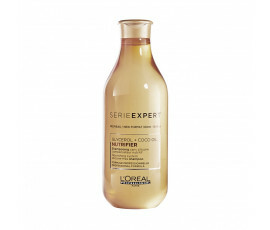 Shampoo for Dry Hair - Buy Online! 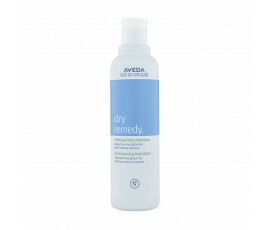 Hair dryness is a very common problem: hair becomes weak, dehydrated, irritated and tends to break. A specific professional shampoo is the best solution for providing the proper hydration to weakened and dry hair while nourishing the scalp. 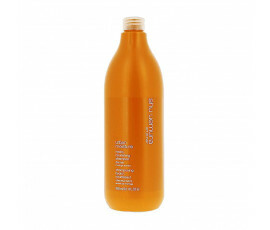 Trilab offers the best selection of shampoos for revitalizing and cleansing all types of dry and weak hair, leaving it stronger, healthier and suppler while reinvigorating ends and scalp. 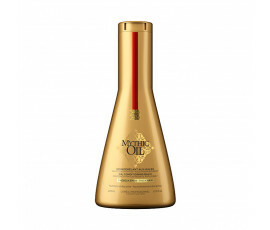 Forget hair dryness. 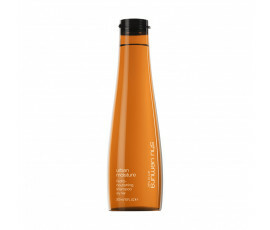 Take care of your hair with Trilab.